A deadly superhero with a dark, twisted sense of humor – the perfect equation for a hilarious and action-packed superhero film! We knew that if we played our cards right, this one would be total aces! We made sure that once the movie hit the screens, it was a complete pandemonium! The American superhero flick ruled the India box office and performed better than a Bollywood film, in its opening week in India. Well, with everything in place, the movie simply had to ‘Wade’ its way through! 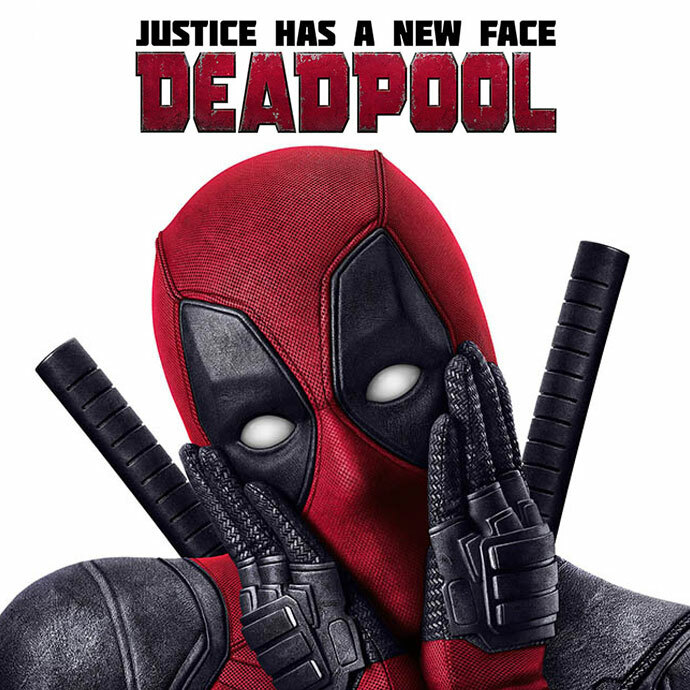 This was not a regular superhero movie but one based on a smart-mouthed, fourth wall-breaking protagonist who wasn’t nearly as heroic as the characters usually leading these costumed adventures. Multiple YouTube trailers were released. These trailers were further utilized to promote the movie on social media platforms like Facebook, Twitter and Instagram. The communication was designed to highlight the character’s humor and wit. 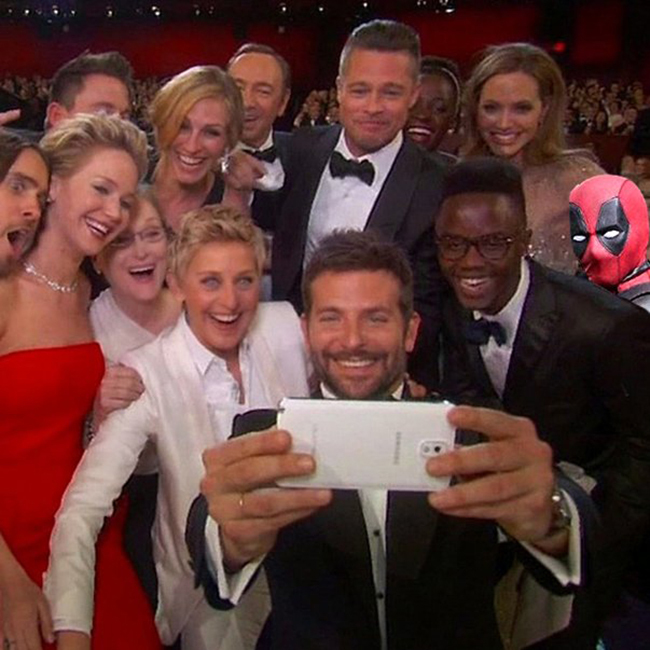 We decided to have some fun by creating a Twitter account with the handle “@Desi_Deadpool”. The idea was simple – we had to make stuff go crazily viral, while tapping our Indian fans in a hilarious way! 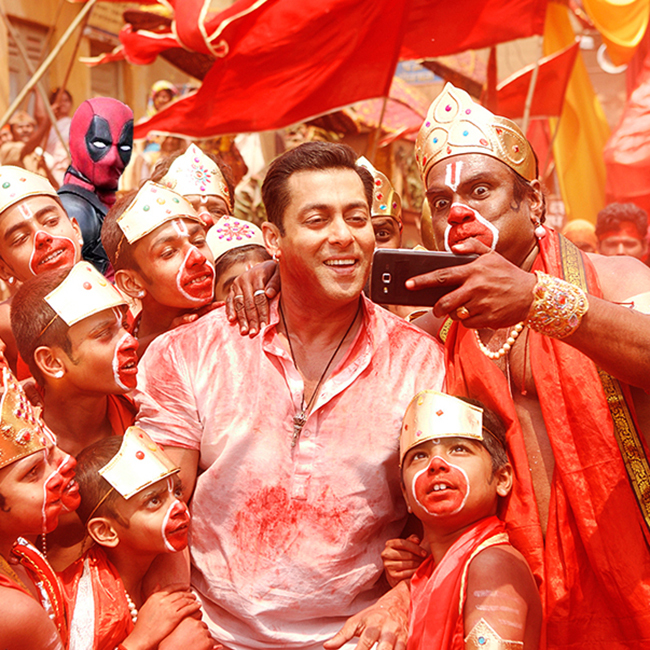 With Desi-Deadpool, we hijacked various cultural events and trending hashtags in India. We gave a funny, Indian spin to the creatives and posts through various memes and hilarious situational updates! 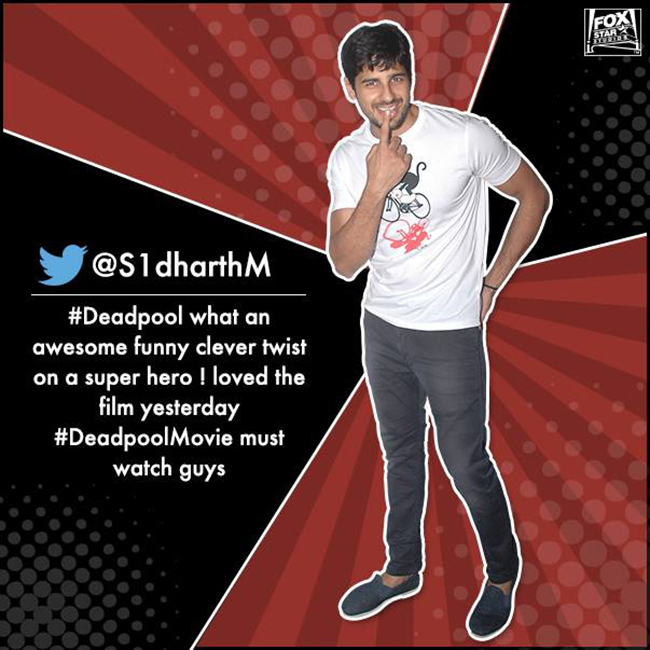 Like we anticipated, the audience instantly fell in love with Desi-Deadpool and many portals like MensXP wrote articles about him, too! Amazing, isn’t it? While the desi audience was already all cheers, the activity reached overseas, where the star-cast of the film interacted with the tweets as well by liking, re-tweeting and commenting on our posts! So much win! 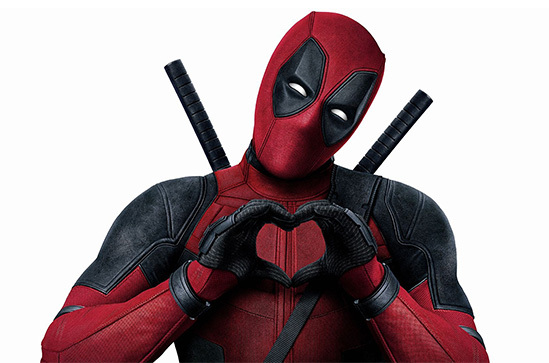 Apart from the amazing action sequences, fans also fell in love with Deadpool’s dark and twisted sense of humor. 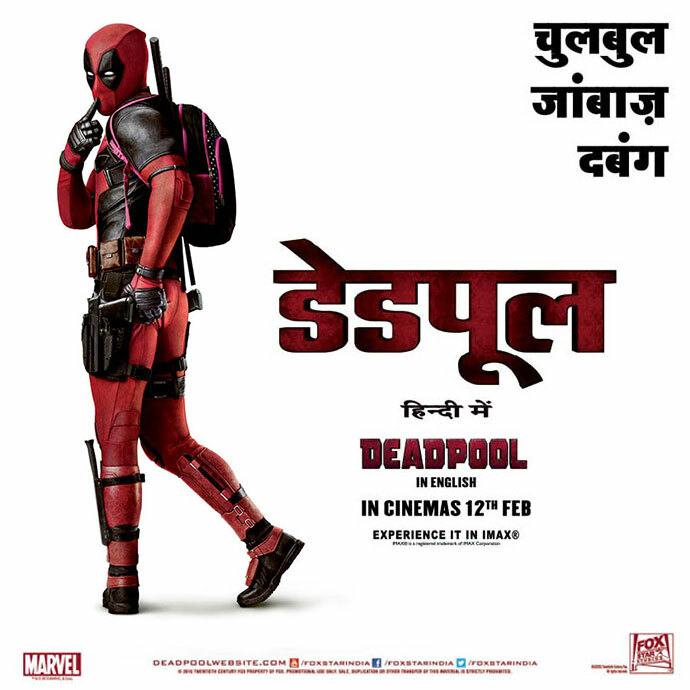 So, after an amazing trailer launch, we did a fun Dubsmash activity called #DubTheDeadpool way, where fans were asked to dub the dialogues of Deadpool and send in their entries. And boy, the fans took it to new heights altogether! Fans overloaded our timelines with hilarious one-liners from the trailers, and it was amazingly crazy! 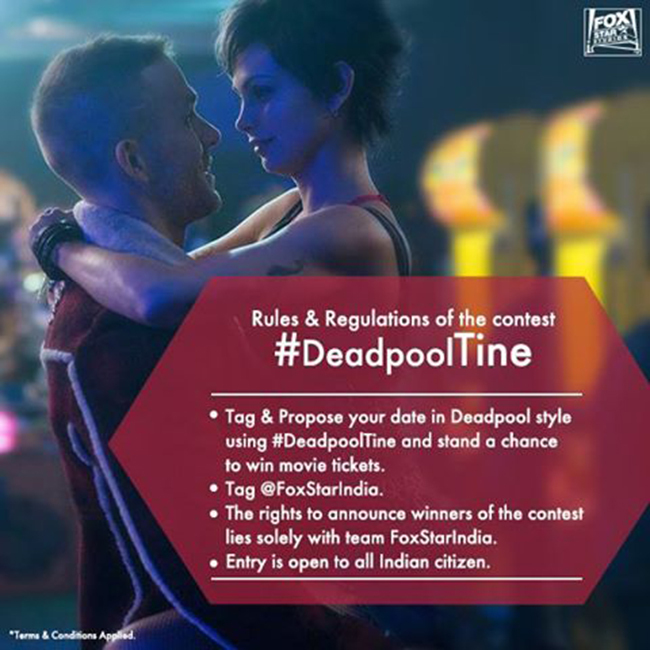 We asked our fans to share Deadpool-style proposal ideas, and man, those guys were bloody innovative! The activity trended on Twitter for more than 4 hours! 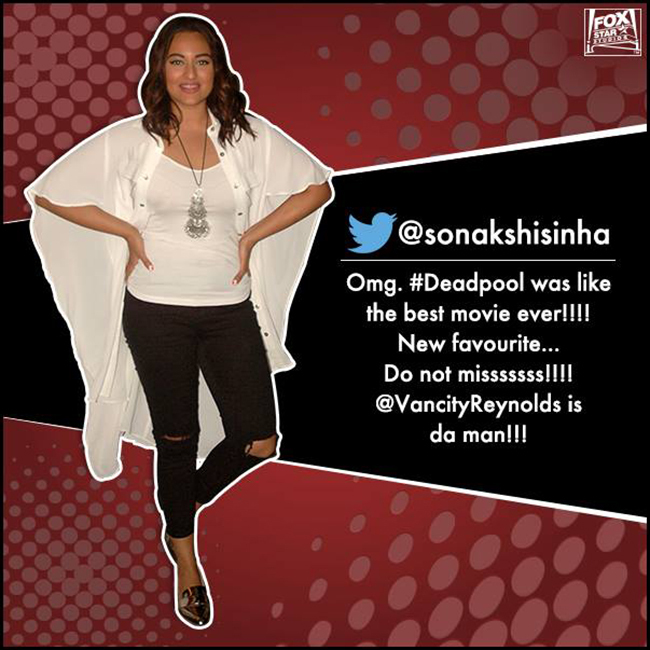 Before the movie released, B-Town celebs were invited to watch the movie and they couldn't stop talking about Deadpool!